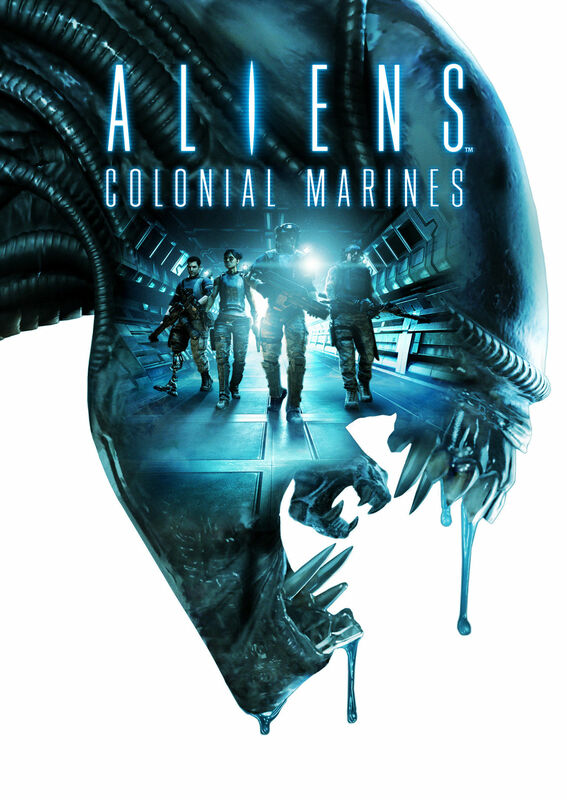 This week, I sit down and talk about my major malfunction about Gearbox latest (failure) game, Aliens: Colonial Marines. This is pretty much about an hour of me acting like a 5 year old who whined and complained to my co-host about how a game I have been looking forward too for so long, sucked more than it should. I should also mention that I give some SPOILERS about the game story, so if you haven’t played this game yet and you haven’t been influenced by the internet not to buy it, then don’t listen to this. We also talk briefly about the Alien movie series towards the end. I searched YouTube for Aliens Dubstep music, and this is what I found you guys!! Yes, this is a valid strategy to beat levels on this game. This entry was posted on 02/21/2013 by zeonicfreak. It was filed under Movies, Reviews, Video Games and was tagged with Aliens, bad game, Colonial Marines, Gearbox, Kotaku, review. Other than this game, there is nothing that Time Gate has made that I have played. I was going to say FEAR but they seemed to have done some expansion packs to the game, and I have only played the first FEAR demo long ago. Well, I hope you enjoyed the podcast, since your the only person to comment since we started.